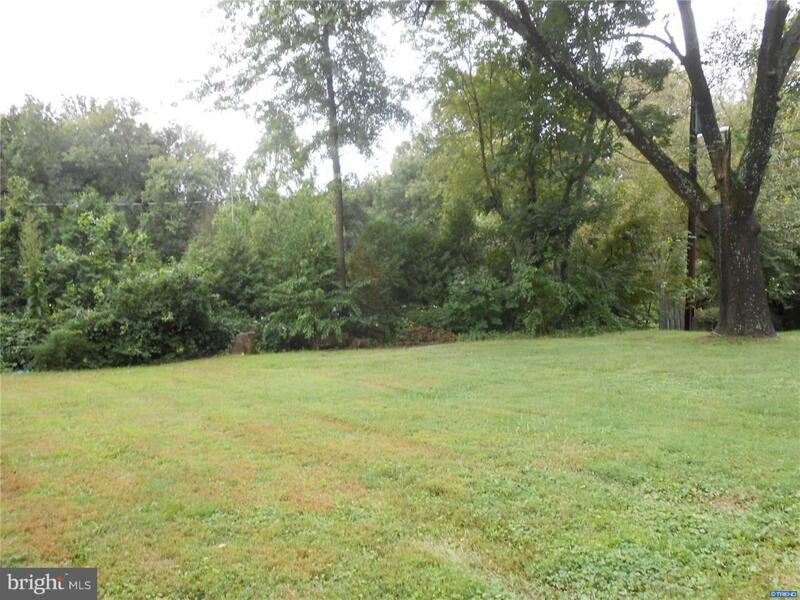 Private 4 bedroom cape on over a half acre lot at the end of a quiet cul-de-sac. 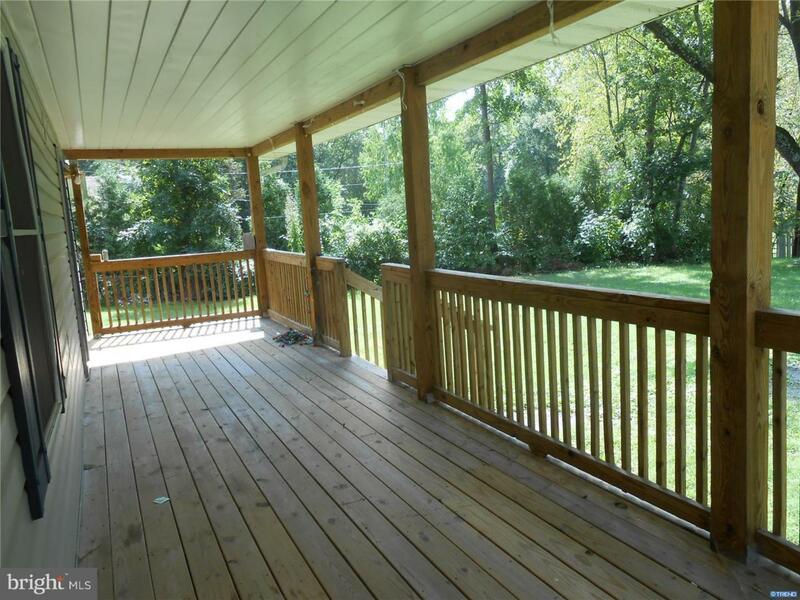 Very large well-built wrap around porch across the front and down the side greets you. 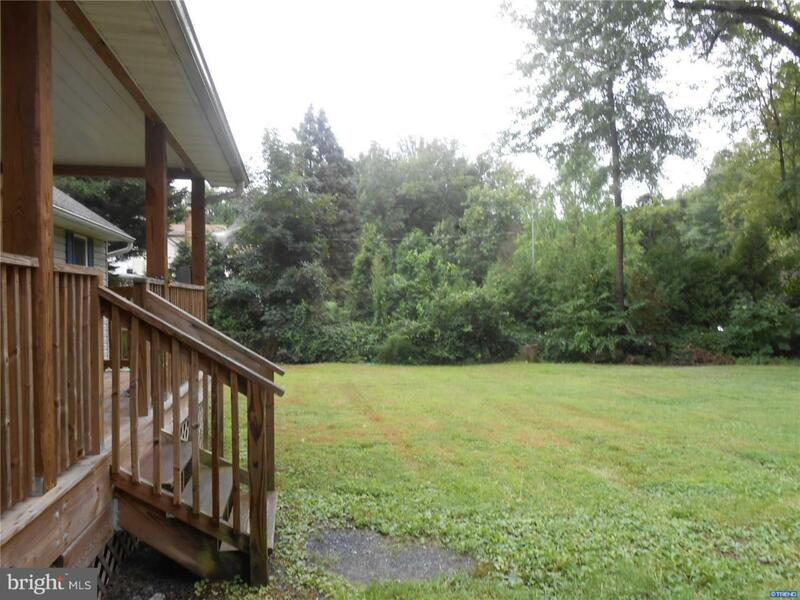 First floor foot print has a Kitchen, family room which leads to a screen porch, 2 Bedrooms, one has his and her closets and full renovated Bath. 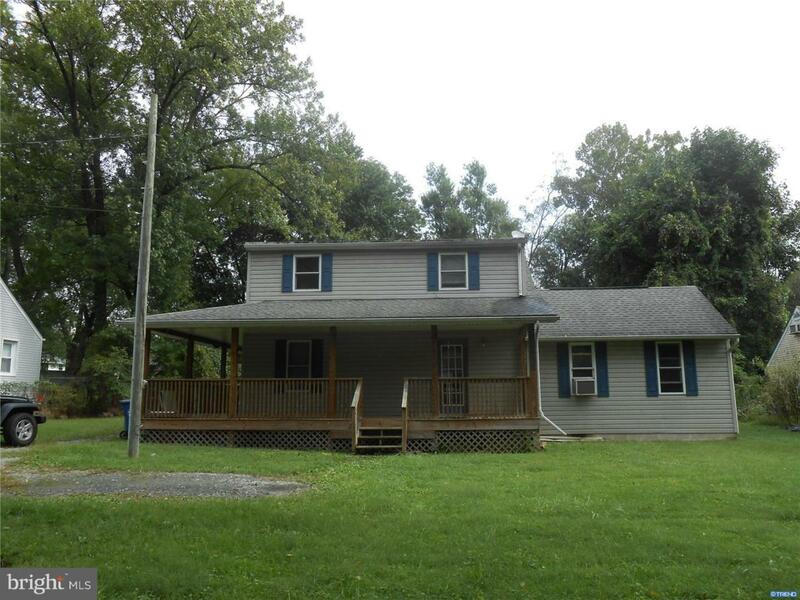 Upper level has 2 additional bedrooms and a full renovated Bath. House needs TLC and repairs. "Property being sold is a Short Sale. Third Party processor required (see attached disclosures).All offers and real estate agent commissions are subject to 3rd party approval from seller's mortgage company/lenders and any other lien holders, and subject to Sellers acceptance of those short sale approval terms. Home being sold as-is with no warranties expressed or implied. Home inspection is for informational purposes only."